إذا كنت تبحث عن فندق بموقع جيد في ألبانى، فقد وجدت ضالتك في Harbourside Motel . يمكن من هنا للضيوف الاستمتاع بسهولة الوصول إلى كل ما تقدمه هذه المدينة النابضة بالحياة. يضفي محيط الفندق اللطيف وقربه من فانكوفر ارت, Albany Boatshed Markets, ‪Mt Melville Lookout‬ سحراً خاصاً على هذا الفندق. كما يقدم Harbourside Motel الكثير من الخدمات لإغناء رحلتك في ألبانى. يمكن لضيوف الفندق الاستمتاع بالميزات التالية على أرض الفندق: واي فاي مجاني في جميع الغرف, مرافق مخصصة لذوي الاحتياجات الخاصة, واي فاي في المناطق العامة, صف السيارات, مرافق للشواء . تنعكس أجواء Harbourside Motel في غرف الضيوف.تلفزيون بشاشة مسطحة, كرسي عالي للأطفال, قهوة فورية مجانية, شاي مجاني, بياضات هي بعض الميزات الموجود في العديد من الغرف. يقدم الفندق خدمات رائعة كمثل مسار جولف - ضمن 3 كم لمساعدتك على الاسترخاء بعد نهار طويل من النشاط والتجوال في المدينة. إن Harbourside Motel هو خيار ذكي بالنسبة للمسافرين إلى ألبانى، بما يوفره من إقامة هادئة ومرحة. 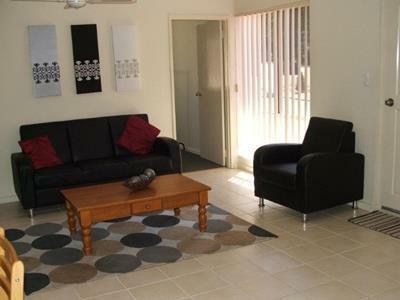 Very good clean and comfortable accommodation in Albany. Everything is nice, except the electrical kettle may need to change. We stayed for 2 nights here. The motel is situated at a very convenient location enabling us to visit both town and all the interesting sights in the area. At night, the area was very quiet, so sleeping was easy, the unit was spotlessly clean and the kitchenette well supplied. If we wanted to eat out there were a couple of restaurants within walking distance and so many more a 5 minute drive away in the centre of town. We booked the Harbourside Motel for just 1 night as we wanted to visit the Field of Light, Avenue of Honour display in Albany. 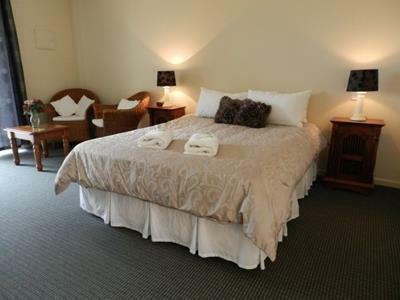 We were expecting the usual standard of motel room but we were very pleasantly surprised. The room was spacious, well laid out, light & airy & above all, felt & looked so clean. We were pleasantly surprised to find a small kitchenette containing a microwave, small fridge, electric frying pan, sufficient cooking utensils, crockery and cutlery. Perfect! Our unit had a wonderful view from the patio doors out onto the lawned area at the rear of the property. There was also a small deck outside our room with a table and chairs. The shower room was clean & adequate in size. Our only suggestion for improvement here would be to add a shelf for placing toiletries on. The towels were lovely & soft & again, so, so, clean. Our bed was very comfortable too. We would definitely stay here again & recommend it as a place for Albany. Well done Trevor & Lynn. We were just passing through. It had everything we needed. Bed, toilet, shower, toster, kettle, microwave, tv. Id definitely stay again. It was a bit out of town so it was lovely & quiet. When we arrived very late, Mr Trevor was there waiting for us, showed us the room and guided our parking. We greatly appreciate the warm and friendly reception in the cold winter night. 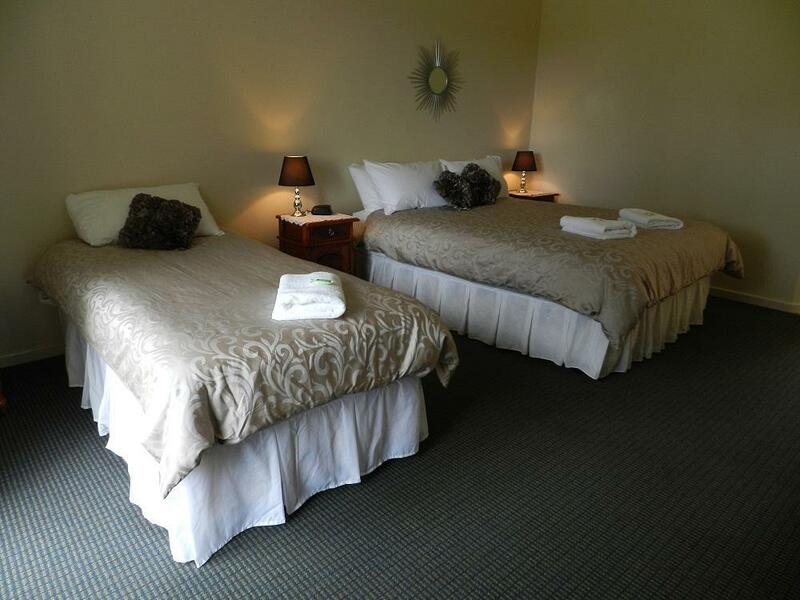 Motel room is spacious, cozily clean and have all the necessary facilities for a comfortable stay. Location of the motel is easy to find. Thank you, Mr Trevor. had a last minute change to my itinerary and they kindly accepted my changes. excellent place to stay at! Thankyou for your kind review . The room is nice, very clean and well equipped. We had a great stay, the place is cozy and was beautiful. Thanks Tanae for your kind review . Highly recommended to tourist plan to visit Albany!!! Our room was clean,comfortable, cosy & convenient. It suited our need perfectly. Would be happy to recommend. Thanks Margaret for your review . 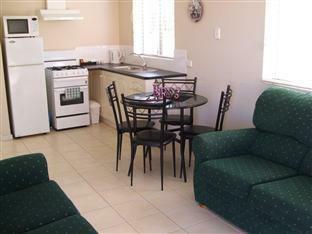 The motel is only a short drive from the town centre and each room is self contained with microwave, cutlery and crockery etc. Lynne and Trevor live on site and were friendly and helpful. There's a coinop laundry facility and gas bbq area. We'd happily return! Lovely and nice motel with friendly staff. Free parking and wifi!